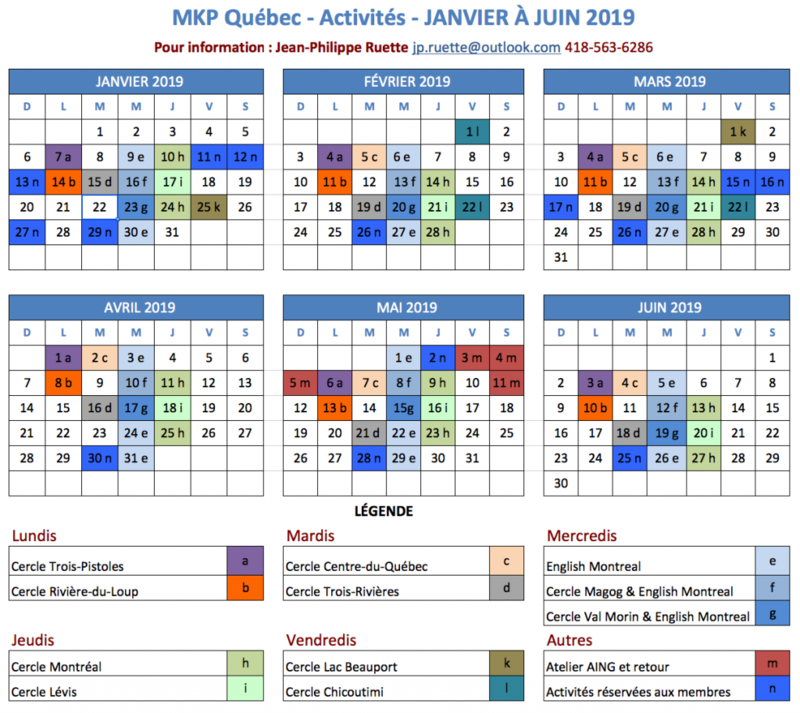 In my work as a psychologist, I referred men to MKP Quebec because I thought they could use some help learning how to connect with men and how to live with more authenticity and integrity. I didn’t think *I* needed it myself, however, until I went through a crisis in my mid-40s. I found myself in need of community and a safe place to land while I worked through a major life transition. I found acceptance and brotherhood, along with a more powerful identification with such emotions as joy, fear, anger, and sorrow. The ManKind Project has become one of the ways I experience the world and move through it with greater confidence. I would have no hesitation in answering any questions you might have about my own experience, which has been overwhelmingly positive. It took me years of blaming others, and a multitude of failed relationships, for me to finally realize that I had a part in all that wasn’t working in my life. It was the first step in taking responsibility for myself, my words and my actions. The suggestion that I take a look at my life and my choices came from a man I had known most of my life. I trusted him, and trusted he had no other agenda other than my well-being. And, so, I decided to attend the NWTA. It had been 20 years since. My life is full. My connections with myself, my family, friends and clients has been deepened. I have learned the value and lessons of integrity, accountability and responsibility. I have learned the power of embracing my emotions, and of empathizing with others. Perhaps most important, I have moved past some self limiting beliefs to the place of connecting with who I really am, and, where I am going. I have a clear vision of what I want to create in this lifetime, and the necessary tools to make it happen.